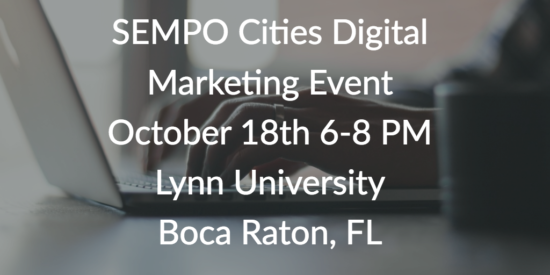 I’m excited to be speaking at The SEMPO Cities Digital Marketing Event on 10/18 at Lynn University. South Florida is fortunate enough to be one of the 20 cities across the globe to feature a SEMPO Cities conference event. 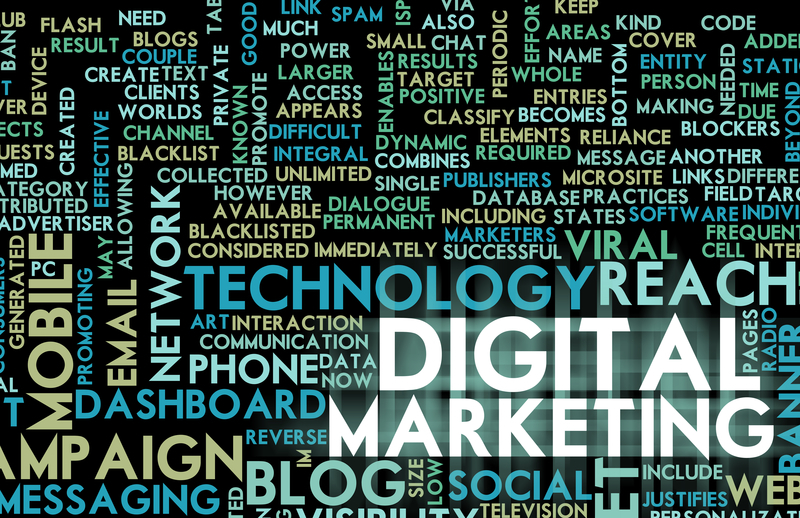 Whether you enjoy networking with other marketers and advertisers or you are eager to learn from today’s digital thought leaders, SEMPO Cities South Florida will definitely be a don’t miss event! Register here http://www.sempo.org/event/cities-2016-south-florida.